At Simonik, we are household movers who are committed to providing the highest quality moving services at competitive prices to our valued customers. We coordinate local, interstate and international moves with a focus on excellence. 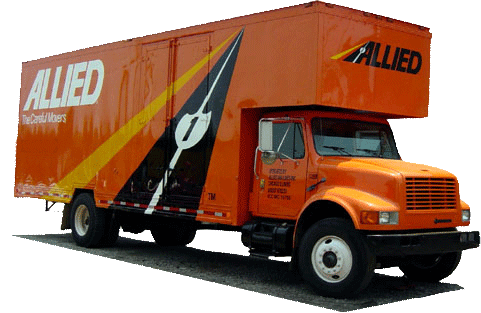 With one of the largest fleets in the Northeast, we have the ability to best suit your needs. Whether you need to move across the street or across the world, there are no better residential movers than Simonik. We pride ourselves as household movers who take a special interest with the secure transport of your goods. Our move teams utilize special packing and moving techniques to ensure that your valuables arrive at your destination in the same condition you left them. At Simonik, we are a full-service moving company with a wide range of household moving services that can be customized to meet and exceed every one of your demands.